We specialize in the erection of steel buildings. While working at the heights required to erect the steel, we are as safe as possible with a mandatory tie off rule at all times working above 6 feet. We also work with contractors to ensure a top quality product from ground up. We are a Metallic Building Company dealer. We erect buildings from a variety of manufacturers. We will form up the site and use contractors to place and finish the concrete. We work with contractors to ensure a high quality finished product. 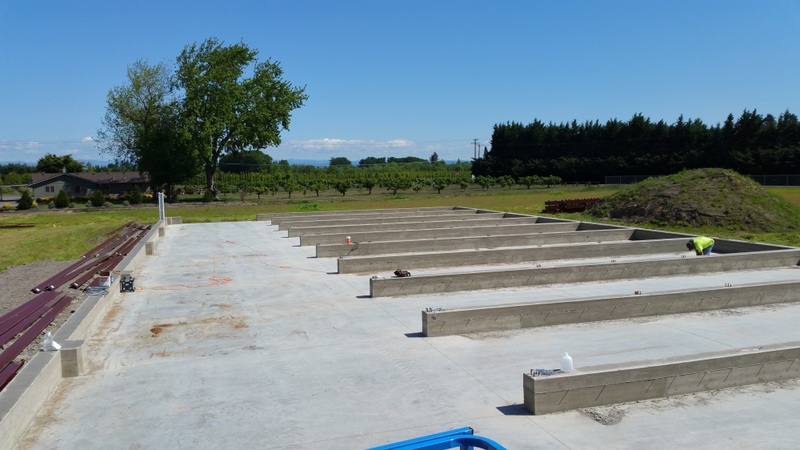 Whether your project requires a full slab, stem wall, or just footings you can be sure to receive a professional product. We will give a high quality product in a safe and timely manner. We use state of the art safety equipment while working at heights, as well as on the ground. 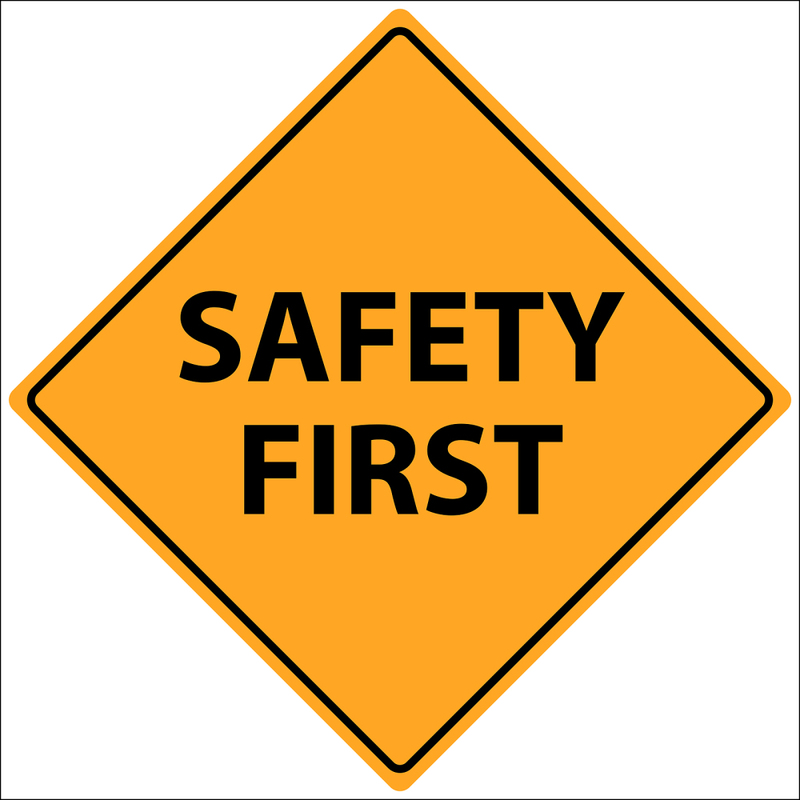 Our company always puts safety first to ensure a good working environment for our employees. We have a great safety record.